Saturday Sessions: Melissa Etheridge performs "Come To My Window"
Saturday Sessions: Melissa Etheridge performs "Wild and Lonely"
Unlike the federal judiciary system, U.S. immigration courts fall under the Department of Justice and the attorney general can intervene. Sessions, a Republican former U.S. Senator appointed by President Donald Trump, has been unusually active in this practice compared to his predecessors. Sessions has led efforts by the Trump administration to crack down on illegal immigration, including a “zero tolerance” policy that separated immigrant parents from their children while they were in U.S. detention. 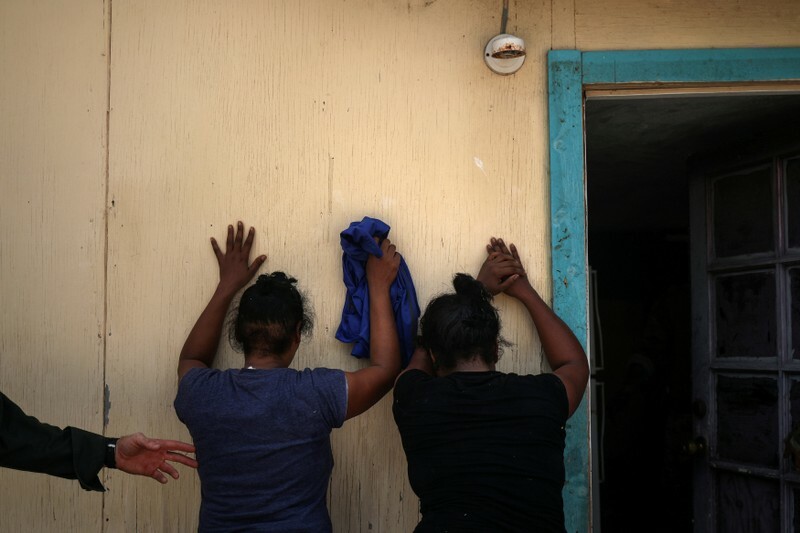 Trump abandoned the separation policy in June under political pressure. Critical in showing “good cause” is whether a person is likely to succeed in efforts to remain in the United States, either by appealing for asylum or receiving some form of visa or work permit, Sessions said on Thursday. The Justice Department has been struggling to reduce a backlog of deportation cases. An analysis by the Government Accountability Office last year found the number of cases that drag on from one year to the next more than doubled between 2006 and 2015, mainly because fewer cases are completed per year. Sessions said on Thursday that the “use of continuances as a dilatory tactic is particularly pernicious in the immigration context” because people in the country illegally who want to remain have an incentive to delay their deportation as long as possible. Granting continuances solely for good cause would be an “important check on immigration judges’ authority” and demonstrate public interest in “expeditious enforcement of the immigration laws,” Sessions said.